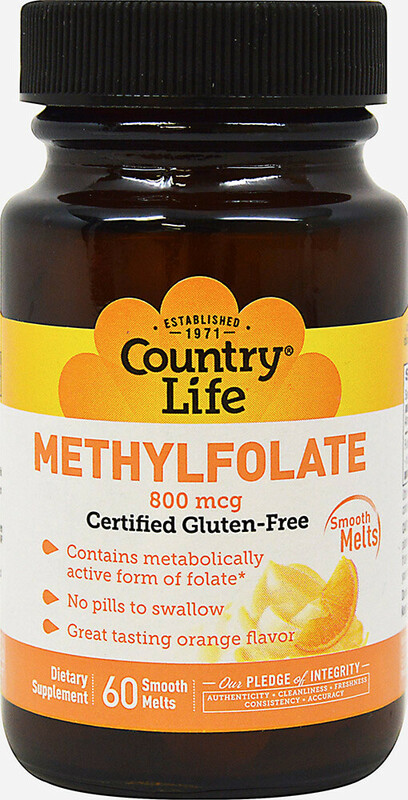 This Methylfolate contains patented Quatrefolic® - a metabolically active form of folate. * This great tasting smooth melt means no pills to swallow and no need for water. Formulated with a pleasant natural orange flavor.